Siófok, Hungary - Fo Str. 106. 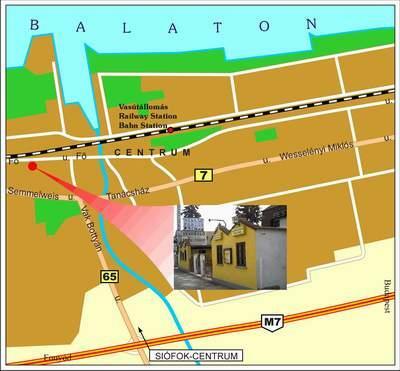 Cheap hostel in the most hiving city of Lake Balaton, Siofok! Mullers Inn ... We were only there one night but I would have happily stayed more. Decent accomodation at very reasonable rates. 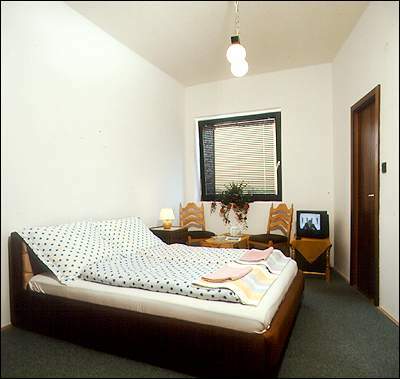 We had a self-contained flatlet with one double and a single bed for the price of a twin room. SLEEP HERE FROM 12 EUROS PER PERSON! 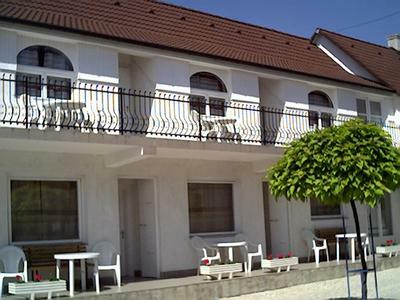 Welcome to hostel Müllers Inn in Siofok, in the most hiving city of Lake Balaton! Siofok is called the summer capital of Lake Balaton, the wide variety of entertainment programmes satisfies the young and elder guests as well. Our Hostel Pension offers one of the most reasonable prices in Siofok, we have rooms from EUR 24/room/night. We serve our guests with 16 nice rooms and a 90 m2 apartment. Every room has an OWN BATHROOM with toilet, an own fridge and a SatTV-set. Some rooms have terraces. We have delevoped some tent places for those who like tenting. The hostel owns a safe and free parking lot. 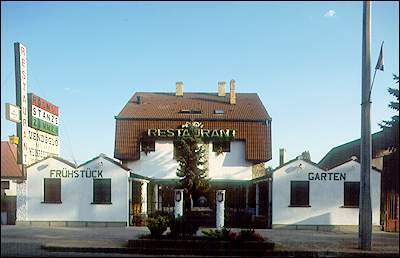 We have a seasonal restaurant in summer with Hungarian and internationl dishes. Müllers Inn can be found CLOSE TO THE DOWNTOWN of Siofok, near to shopping, dining, entertaining and transport facilities. The two biggest places of night life, the Coca Cola Beach House on the Golden Shore and the Palace Disco on the Silver Shore are 1-1, 5 km away. BUDAPEST (108 km) is reachable in an hour time by car. We would be very pleased to welcome you!